Good planning for gifting occasions can help relieve budget pressures and avoid the last minute shopping trips, saving you two of the most precious commodities: time and money. An organised gift cupboard is a perfect solution. This can help you bring joy to your loved ones and secretly celebrate your efficiency too. To take the pressure out of gift giving, sort gifts by occasion, age group or even gender. An organised gift cupboard is easily accessible and helps balance your spending habits so that you don’t overlook anything or purchase something you already have. Make a list of important days in the calendar. List the important occasions and people in your life, then write down the gifts you’d like to give. Gifts are usually a personal act depending on the interests of each person, so you will have to brainstorm possible gift ideas before stocking up. Set aside a fixed amount of money, like 10% of your entertainment budget every month, and create a gifts fund. Target stores with items that are discounted from their retail value, stores with clearance sales, and look for the best deals throughout the year. Your list will be your guide to grab the best gifts whenever and wherever you feel it’s necessary. Beautiful gifts come wrapped with a thoughtful and complementary message. Keep a set of all-occasion cards, tissue paper, gift bags and boxes - brown to colourful wrapping paper, ribbons and bows. This will assist with impressive gift presentation. There are gifts that are affordable, yet beautifully designed and packaged to complement all occasions. 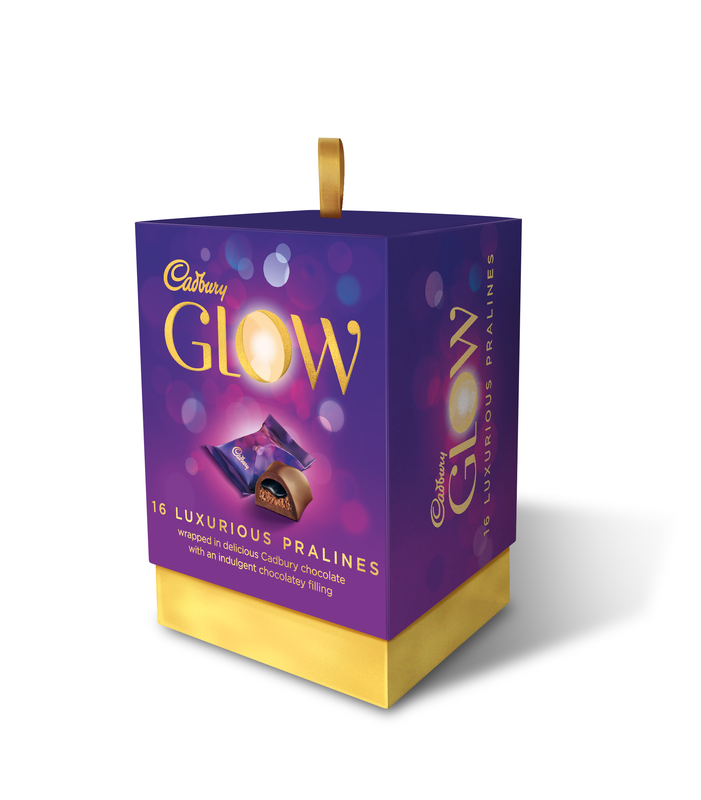 Cadbury Glow wrapped in delicious Cadbury chocolate with an indulgent chocolatey filling - is one of those ideal gifts that will leave your loved ones feeling appreciated. Cadbury Glow, the perfect gift for any occasion, is available in stores nationwide in two sizes, the 160g with 16 pralines as well as the 240g with 24 pralines. Share more heartfelt moments with Cadbury Glow @CadburyDairyMilkSA on Facebook or @Cadbury_SA on Twitter.